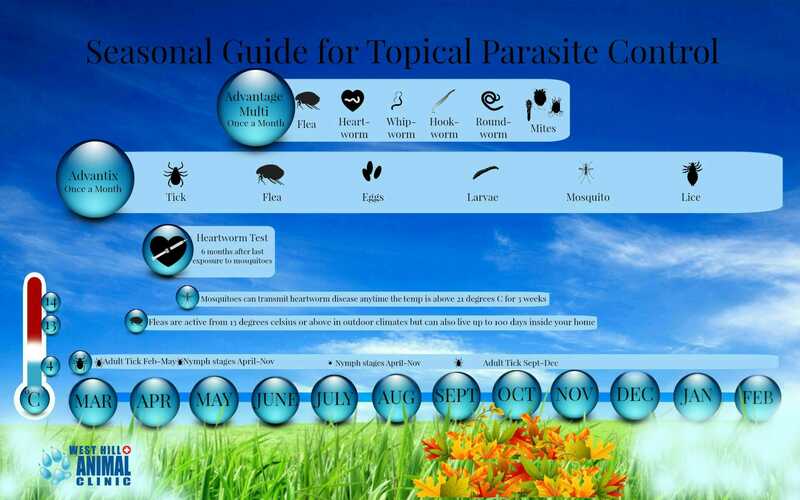 The world of parasite prevention is constantly changing and growing. Different products are emerging every year and it’s hard for owners to keep up and choose what will give their pet the best protection for their lifestyle. 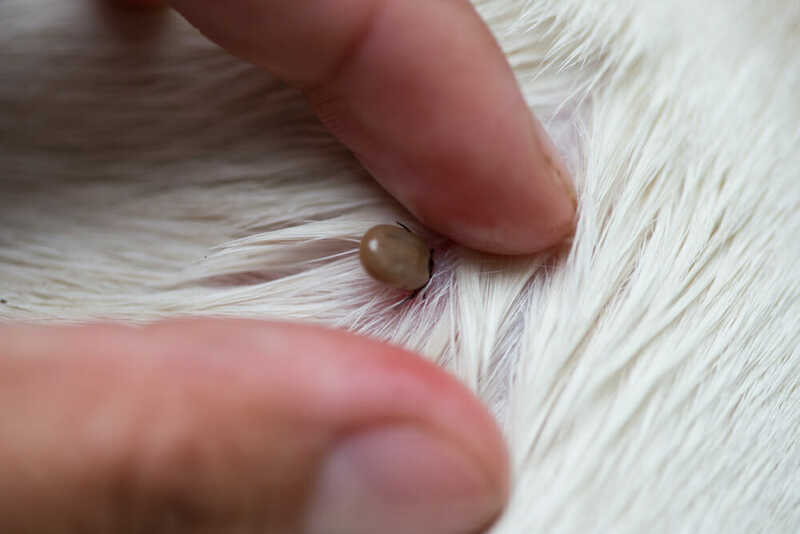 When should parasite prevention be given? What parasites does each product cover? 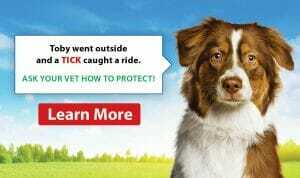 Why is heartworm testing done in the spring? Should I choose topical or oral medication?